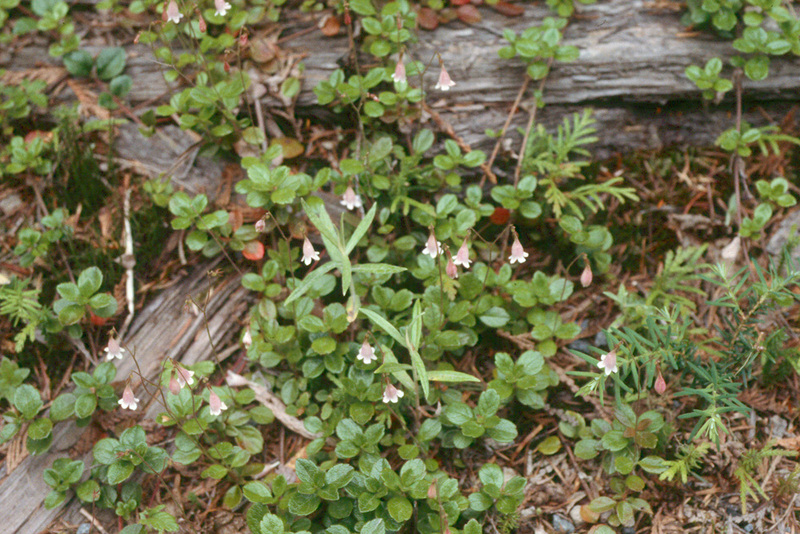 Linnaea borealis ssp. 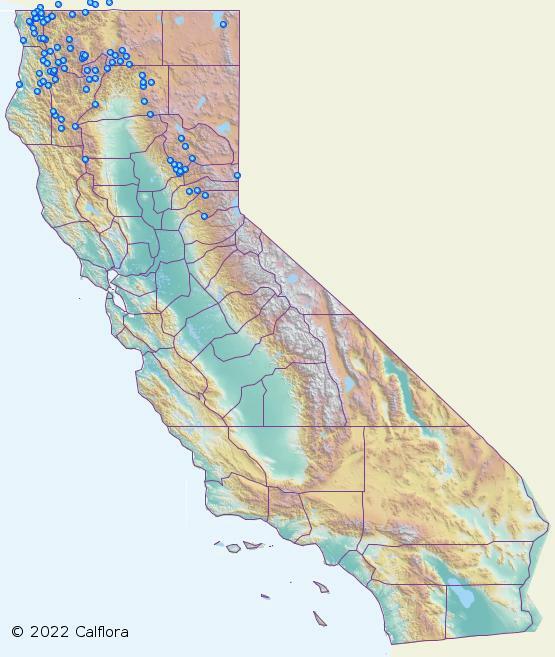 americana, a dicot, is a perennial herb that is native to California, is also found elsewhere in North America and beyond. 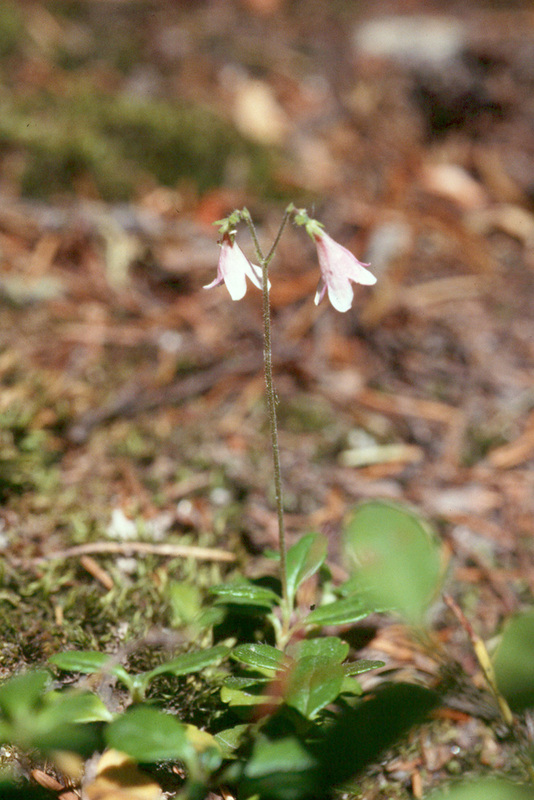 NOTE: Linnaea borealis ssp. americana is no longer an active name. 0000 0000 1202 0590:!0000 0000 1202 0589:! 1987 Gary A. Monroe:!1998 Gary A. Monroe:! :! :!